Kick off the festival with a live concert and video webcast of the Music from Copland House ensemble. They’ll present highlights from past seasons with music by emerging composers Viet Cuong, Reena Esmail, Michael Gilbertson, Gity Razaz, Steven Snowden and Dan Visconti. WQXR’s Terrance McKnight hosts. 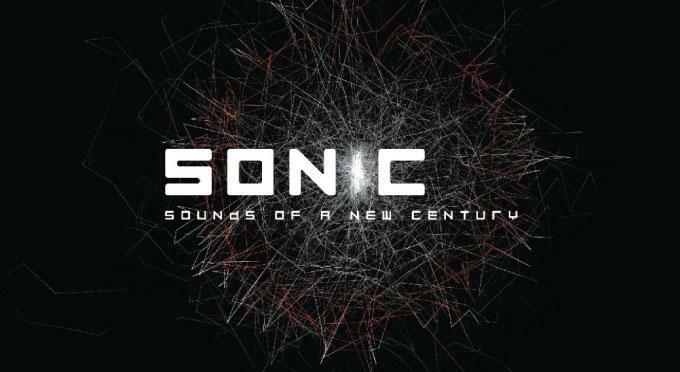 The inaugural SONiC Festival, presented in 2011, was hailed as “a brilliant and unpretentious showcase for music in the new millennium” (The Guardian) with over 30 world, U.S. and New York premieres at venues throughout the city. For the second time, Q2 Music is proud to be the Digital Media Partner of SONiC Festival.